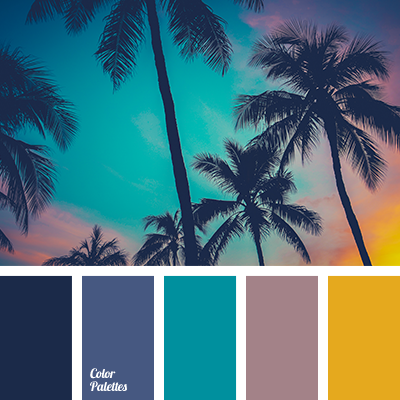 "dusty" blue, black, blueberry berries colors, blueberry color, burgundy and light gray, chocolate and cyan, Cyan Color Palettes, dark cyan, denim, gray, gray and chocolate, pale denim color, palette for interior, shades of gray, silver, sunset colors. 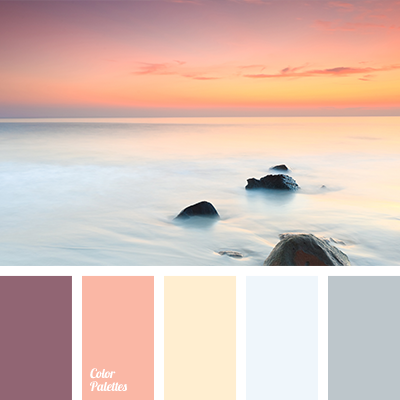 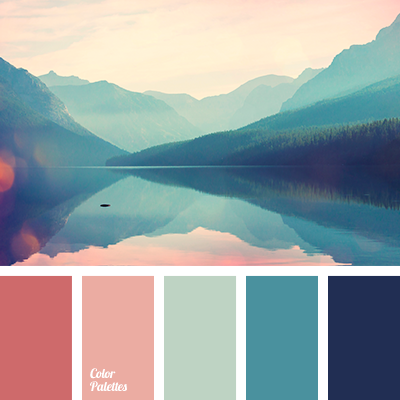 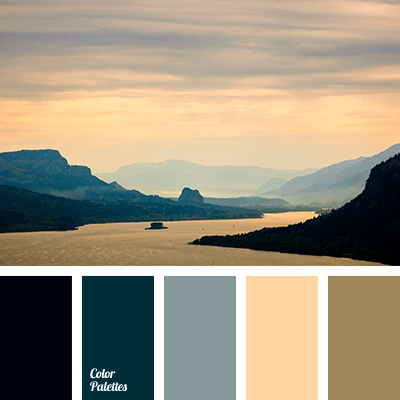 beige, blue color, color of sunset at sea, dull gray, eggplant, gray, gray-blue, orange color, purple, shades of blue, sunset color, sunset colors, warm orange. 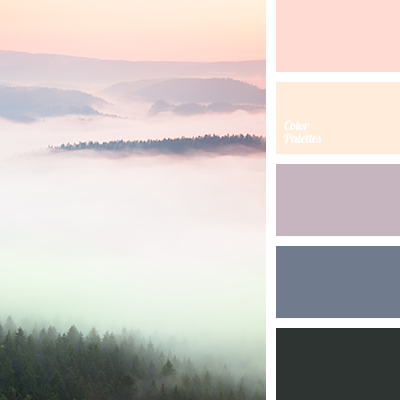 color of fog in mountains, dawn color, dawn colors, fog color, lilac color, pale pink color, pink color, pink sunset colors, sunset color, sunset colors, violet color. 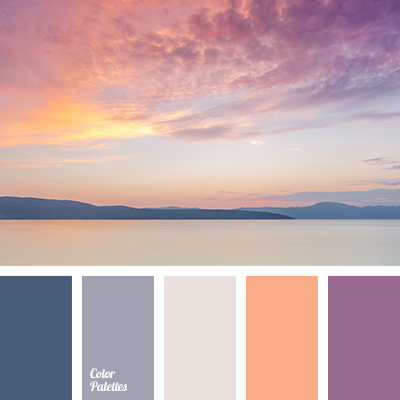 ash-pink, beach sunset color, celadon and juicy yellow, dark-blue, midnight blue, orange color, purple color, saffron color, sea sunset colors, sunset color, sunset colors. 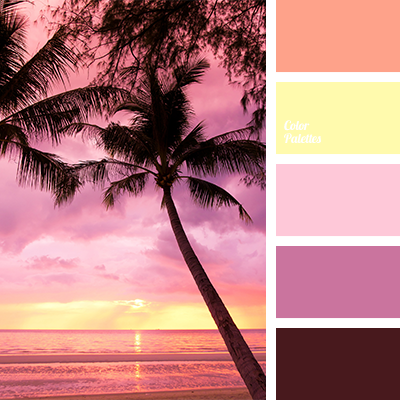 color of lilac sunset, color of sea at sunset, color of sunset on the beach, color of sunset over the sea, colors of pink sunset, lilac and pink, lilac and yellow, pink and lilac, pink and yellow, pink sunset, shades of lilac, shades of pink, sunset colors, yellow and lilac, yellow and pink. 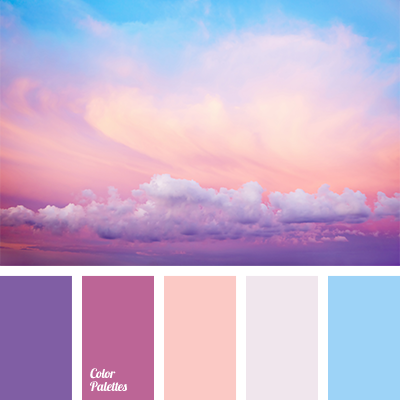 blue and lilac, blue and pink, color of lilac sunset, color of sunset at sea, colors of pink sunset, colors of sunset at sea, lilac, lilac and blue, lilac and violet, Orange Color Palettes, pale violet, peach, peach-pink, pink and blue, pink sunset, sunset colors, violet and lilac.